Now that Thanksgiving is over, it’s time to look forward to one of my favourite holidays, Halloween! 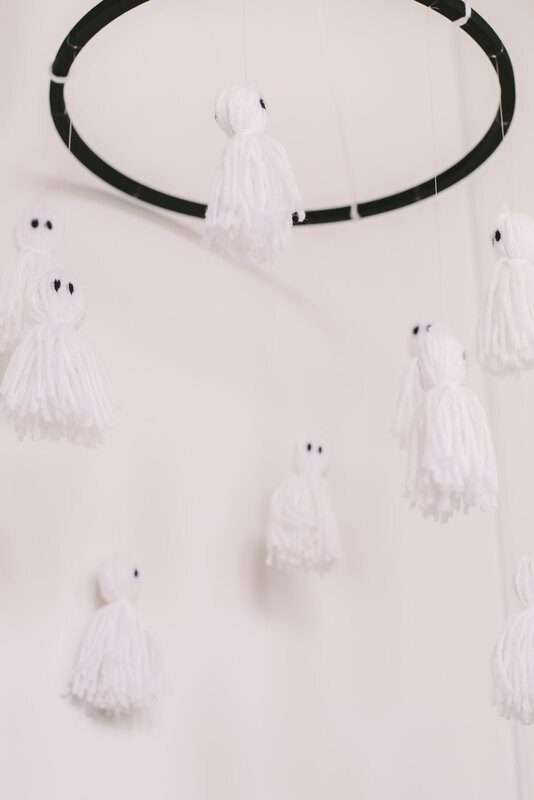 I always love coming up with Halloween DIY ideas, and this mobile might just be the DIY that I’m most proud of to date.I’m even thinking I should sell them on Etsy, haha! 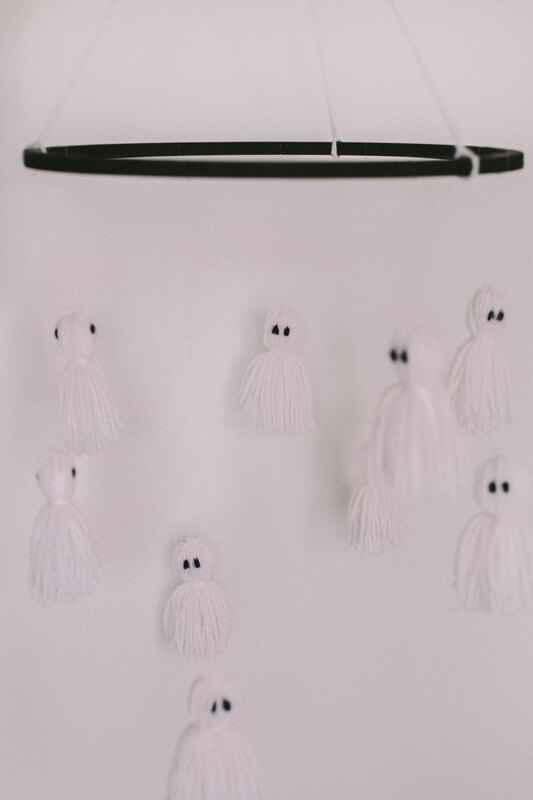 This little tassel ghost mobile is equal parts spooky meets cute and it looks adorable hung anywhere in the house. 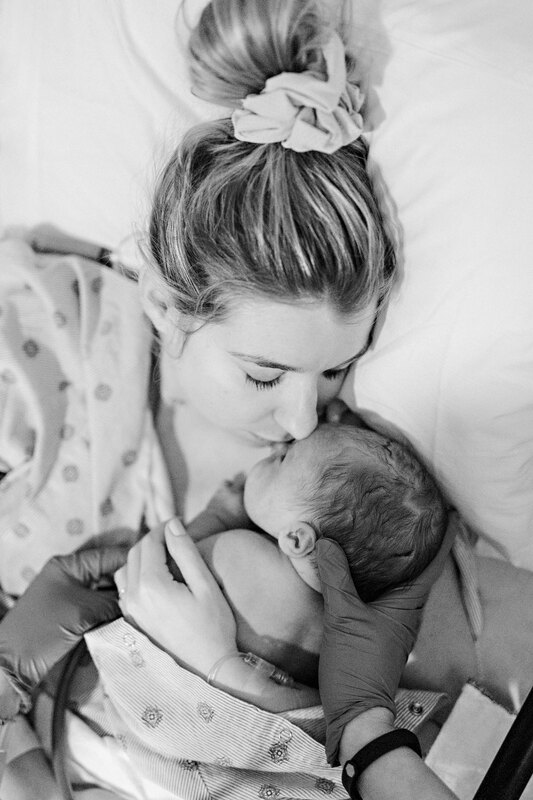 However, if I’m being perfectly honest, I can’t wait to hang it in our little one’s nursery come this time next year. 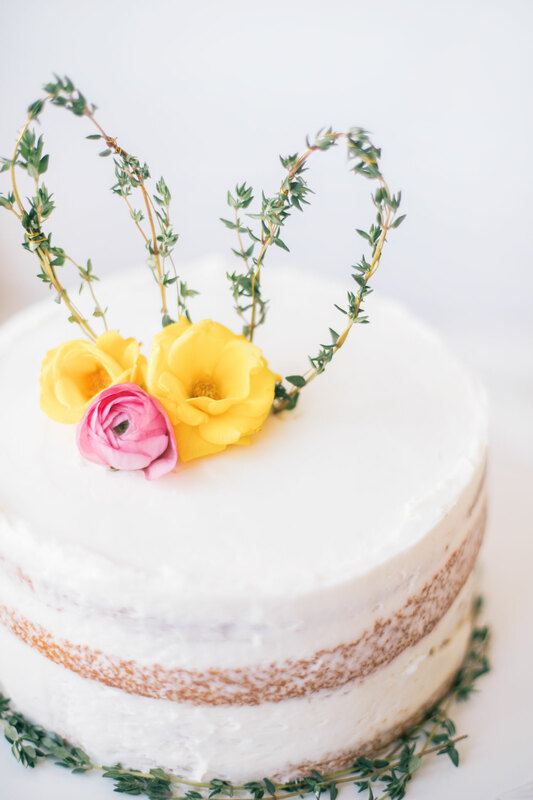 This DIY took me all of an hour to complete, save for spray paint drying time, and I truly think it looks professionally done…Happy mobile making, friends! 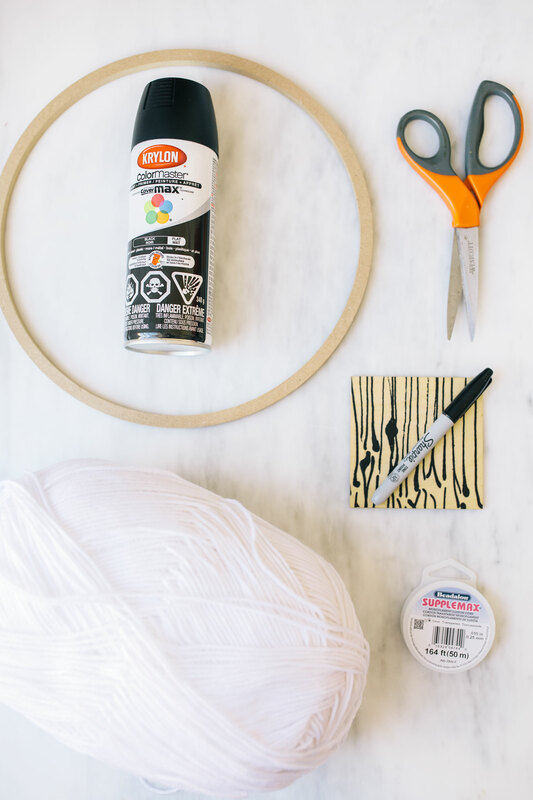 Step 1: Spray wooden macrame ring with matte black spray paint, allow to dry completely. 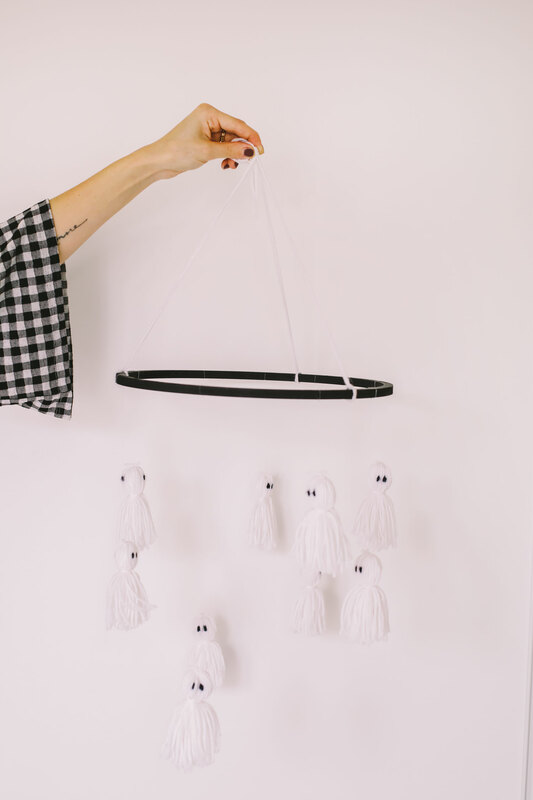 Step 2: Meanwhile, make your tassels. Begin by cutting 2 extra pieces of yarn of the same size and set them aside. 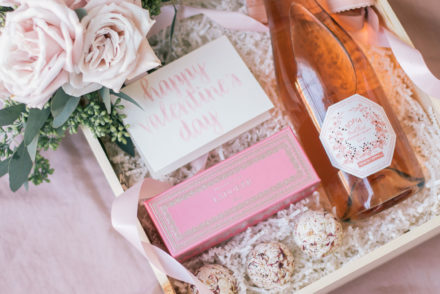 Next, simply wrap the white yarn around the cardboard or wooden coaster 40 times. Step 3: Slide 1 piece of the yarn you set aside underneath the string on the cardboard, slide it up to the top of the card board and tightly tie it in a double knot. Cut the string loose from the bottom of the cardboard and cut any excess so that the tassel is even. Step 4: Tie the second piece of string you set aside about about 1/3 of the way down your tassel. Be sure to tie it tightly! This will make the tassel shape. Trim the string that’s hanging at the top of the tassel (normally you’d keep this string to hang the tassels but we’re going to use translucent string for the mobile. 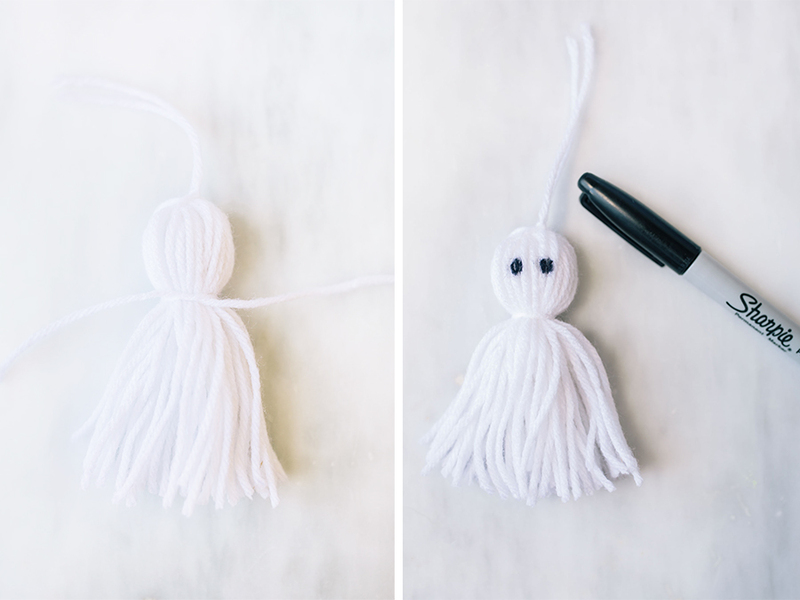 Step 5: Using your Sharpie, make 2 little black dots on each side of the tassel…Now you have a spooky (okay, kind of cute) ghost! Step 6: Tie 3 pieces of white yarn to 3 sides of the macrame ring. 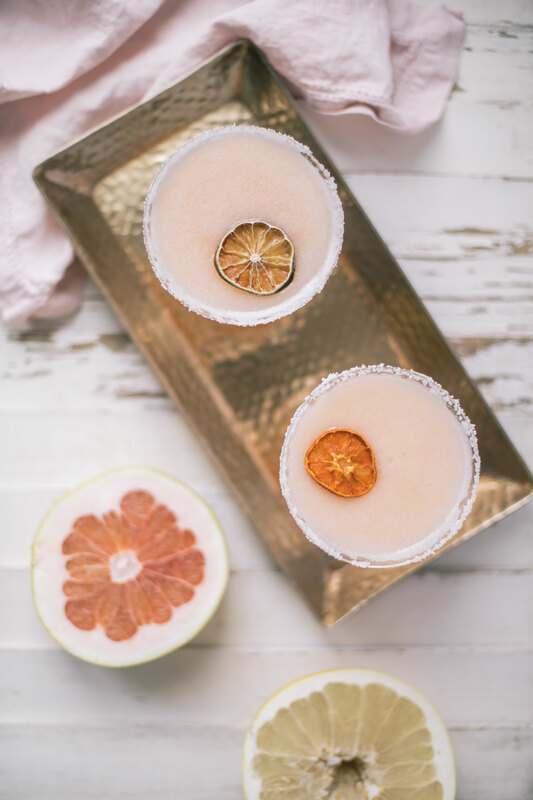 Move them around until the mobile hangs evenly. 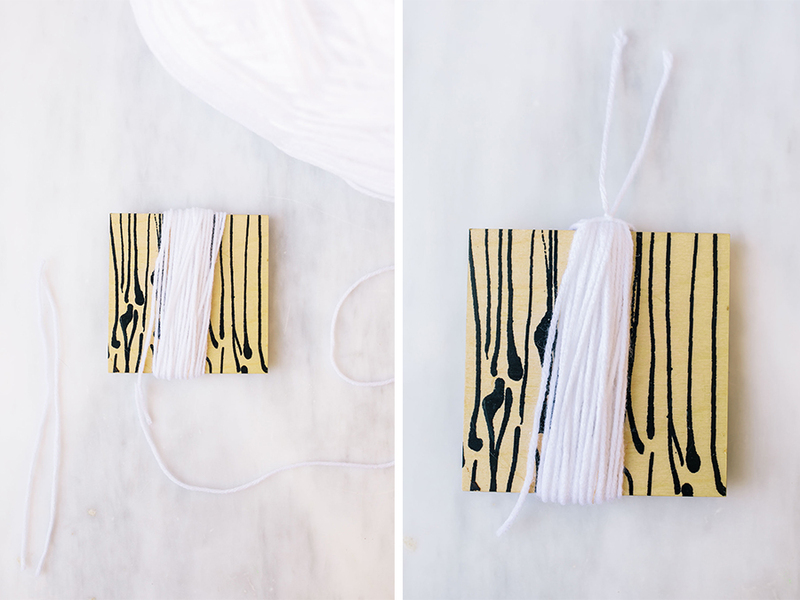 Attach all 3 pieces of yarn at the top and make a little loop so that you can hang it. Step 7: Slide translucent string under the top string of the ghost tassel and tie it securely. Begin tying ghosts onto the mobile. I used 9 ghosts on my mobile and hung them at all different heights to add interest. 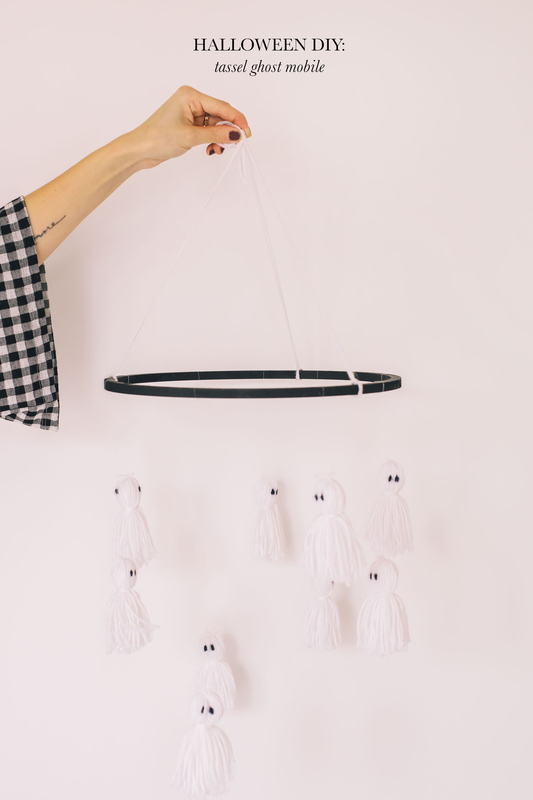 Step 8: Hang mobile and enjoy for Halloween!